Overview: The Jews have been controversial throughout their long history. For millennia they have been victims of discrimination, persecution, and genocide. In the last hundred years Zionism and the founding of Israel have exacerbated this. There is no consensus about who qualifies as a Jew. Nearly half of all Jews are actually non-religious. 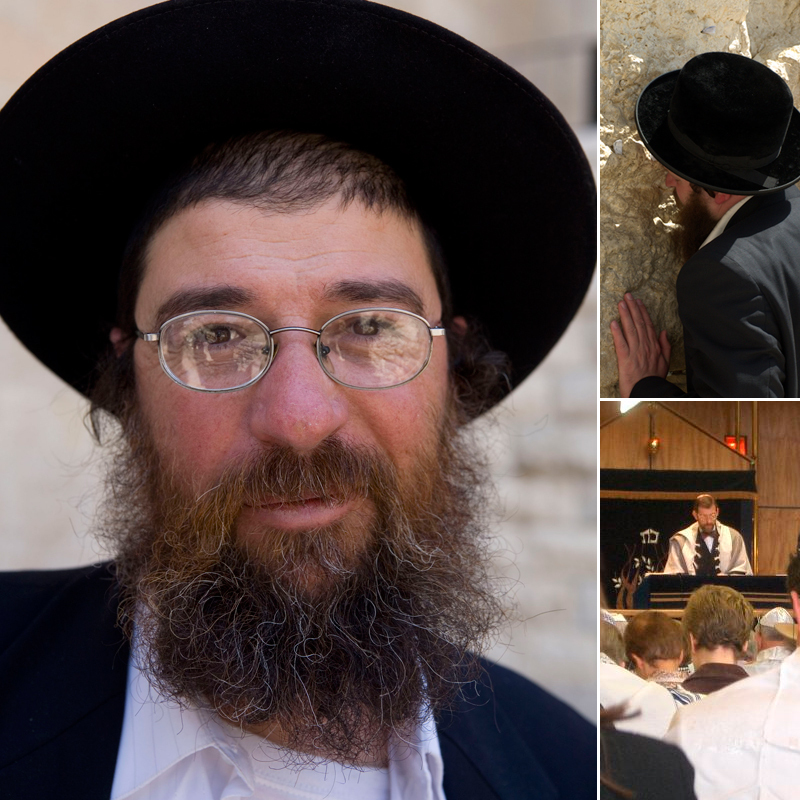 Jews who convert to another religion are not considered to be Jews by the state of Israel, but are still regarded as Jews by most rabbis.